The TapeTech 88TT Finishing Box Extension Handle allowed the user to adjust the length of the finishing box handle up to 63". 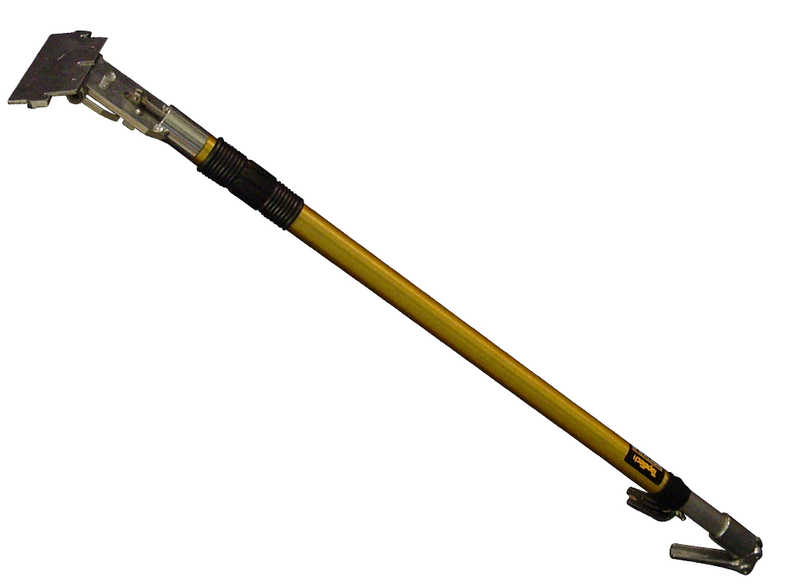 This tool was replaced by the TapeTech 88TTE, which featured a redesigned adjustment mechanism and a stronger, stiffer handle. Parts Availability: Most parts are still available.